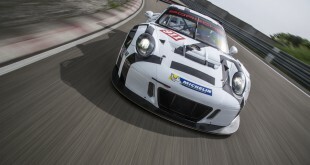 A couple days ago, Porsche posted a video of the all-new 2012 Porsche 911 carry hot weather testing in South Africa by Porsche engineers. 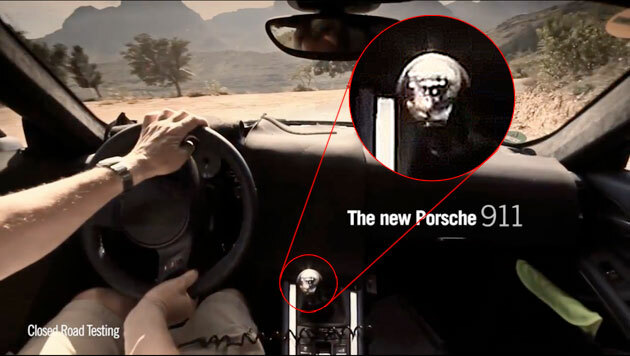 Inside the teaser video, some Porsche fans spotted the 7-speed manual transmission. Based on the photo above, you will find the extra lines going up and to the right at the end of the gear shift pattern. 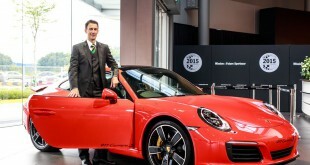 If this is true, this will be the first production car with 7-speed manual transmission.